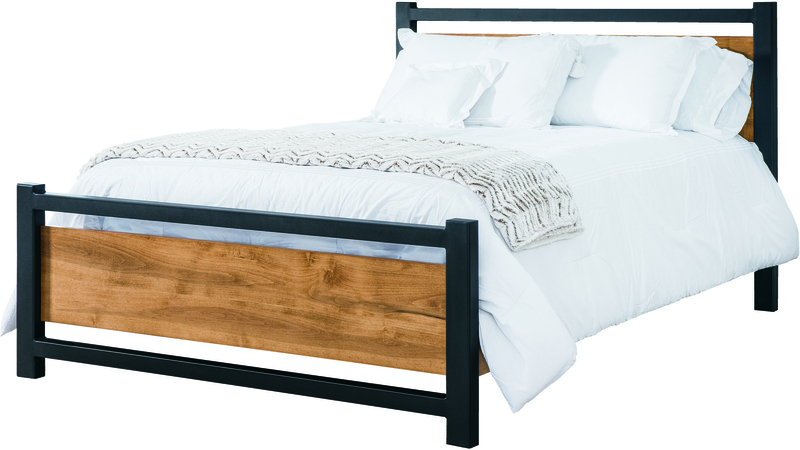 The Modella Hardwood Bed has modern touches with the simple lines of the posts. 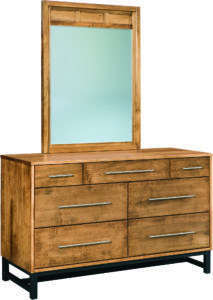 It is shown with an optional grey color but can be ordered in your selection of stain color. 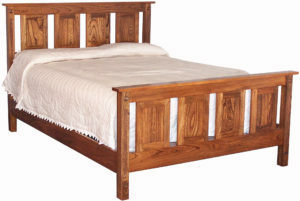 Our Amish artisans create each piece when you order it. This allows you to select each detail that works for you. 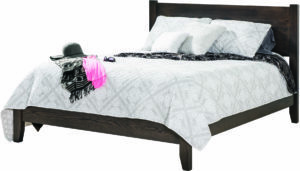 For a quote, click on the “Customize This Product” link, and choose the bed size, wood species, finish colors and many other options. Then click the “Get Your Customized Quote” button. 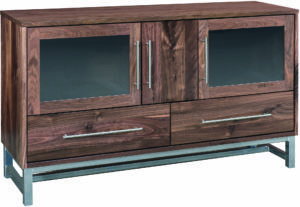 One of our furniture specialists will be in contact, usually within 24 hours. If you prefer to visit our store, we are located in Shipshewana, Indiana. 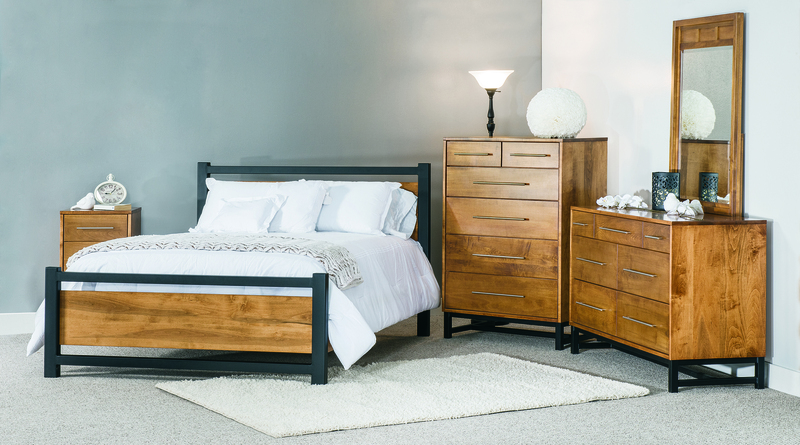 You can explore our wide assortment of quality, Amish-built, solid hardwood furniture for yourself.